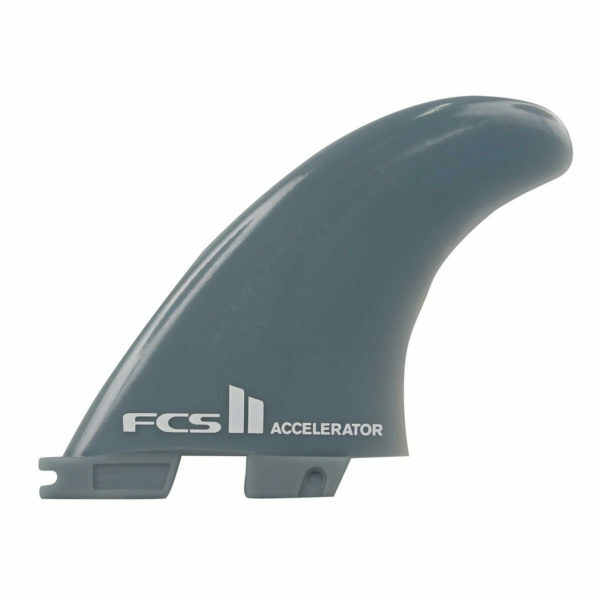 OVERVIEW :Oversized, all-round fin for a diverse range of surfers. Functional template with flat foil on the side fins delivering fast, controlled directional changes. Designed for surfers who like to attack the wave and surf with energy and power on critical parts of the wave. BOARD TYPES: Recommended for all board types. QUAD and TRI/QUAD Setups: Add a matching set of FCS II Quad Rears.